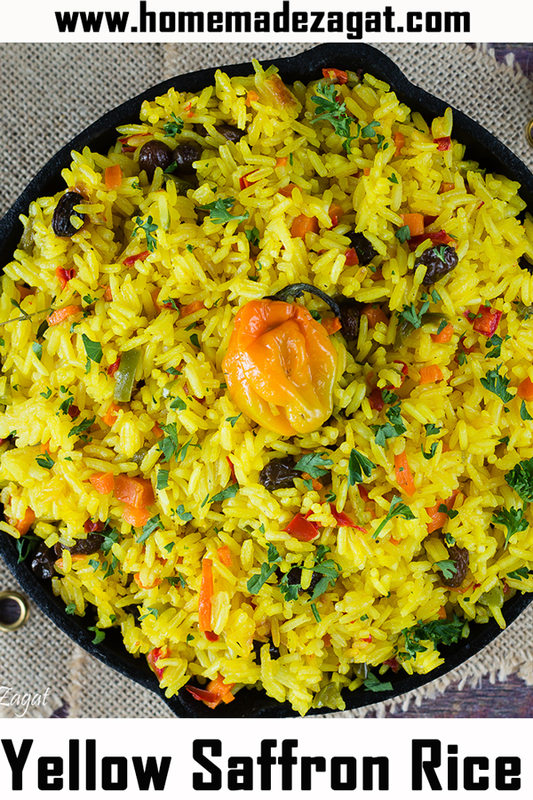 An aromatic rice dish, seasoned up with saffron (turmeric) and loaded with sweet peppers, raisins and a hint of pepper. Perfect for the weeknight dinner. I could have sworn last week I said I was staying away from rice for the rest of the year. 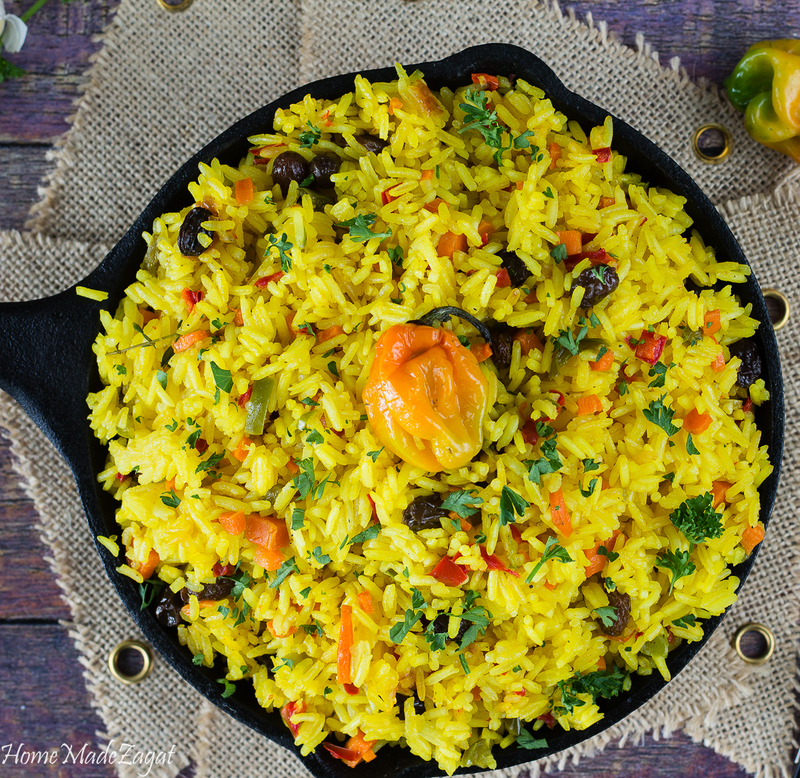 This recipe converts your regular, white, everyday jasmine rice to a beautiful fluffy, yellow rice dish that you just can't stop eating. I think I eat too much rice. There I said it. I switched to jasmine rice a while back (I grew up eating long grain rice) and seems like I eat it every day. Whether at home with me cooking, or even if food is purchased. I definitely had enough after a while. 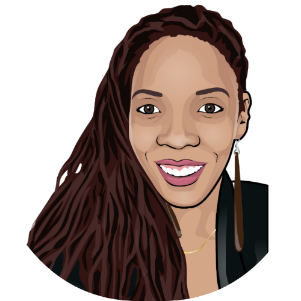 And the majority of the time it's just plain white rice, with whatever my meat of choice is for that night be it sweet and sour chicken, curry chicken or shrimp, or even brown stew fish. So you can see how easy it is for me to get "fed up" with it. So I vowed that I was banishing rice until 2018. But who was I really fooling? 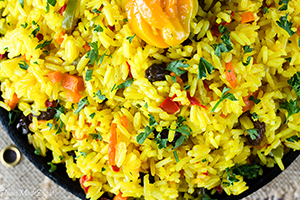 Three days after professing my change of diet, I decided to whip up some of this saffron rice. At least it's not white!! 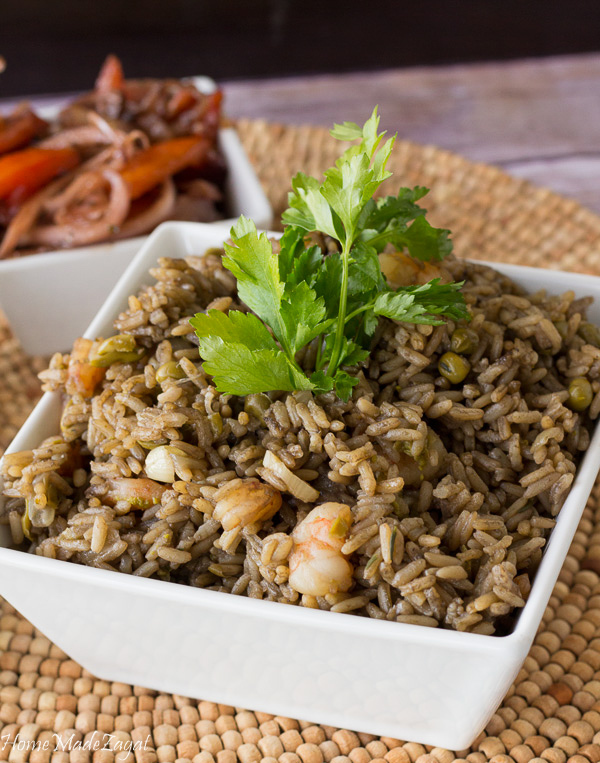 This rice dish is packed with a lot of flavors. 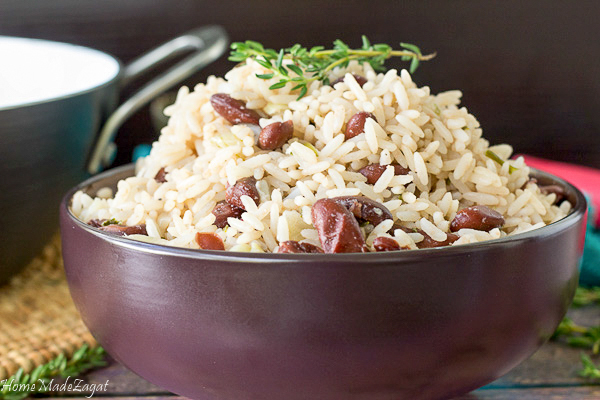 It's almost like my one pot Cuban rice dish, but not with any type of meat. 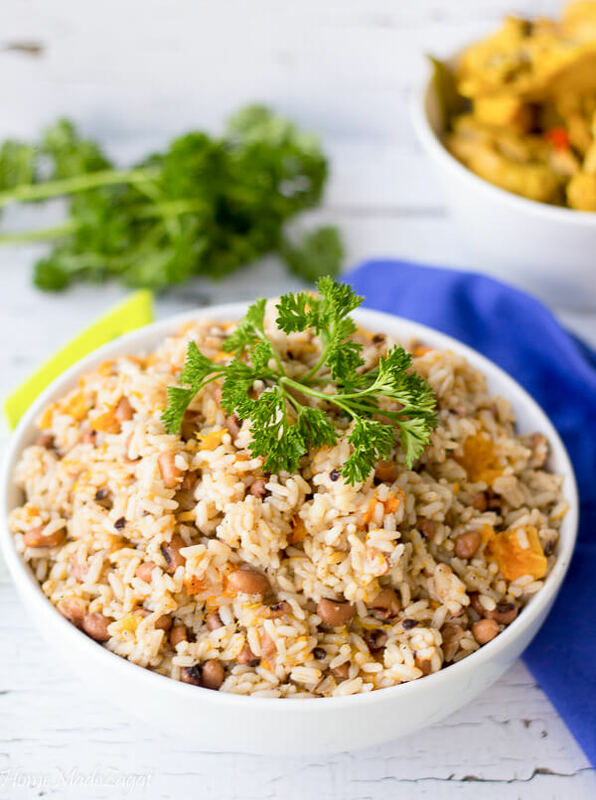 It can easily be eaten by itself making it a great meatless Monday option. And the addition of the hot pepper adds a nice hint of spicy flavor. But isn't this rice gorgeous? Luckily I had some saffron from my callaloo box subscription box. Have you heard about them? Find out more in the review I did last week. But anyway, I love chief products and it's a brand I reach for first before anything else with my cooking. It's the most popular brand for spices used in Trinidad and Tobago. Note that though I am saying saffron, I really am using the "yellow saffron" that is turmeric. Not sure if it's a Caribbean thing, but when we say saffron, this yellow turmeric is what we are referring to. The most difficult part of this is leaving it to steam and not checking it too much and not stirring it up too much either. Another fault I have. Leaving it alone is very important. It make a difference. I also sometimes put a piece of aluminum foil between the cover and the rice which really helps to seal the pot more with the steaming and giving a nice fluffy rice. The addition of the raisins is so good. 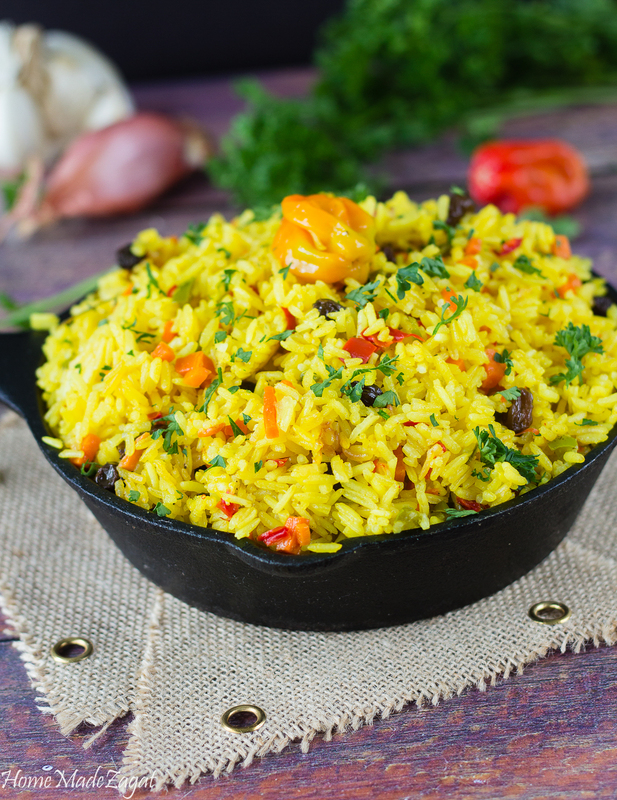 You have this savory rice with vegetables then you get a hint of sweet with the bite of a raisin. Yum. I mention that they are optional but I honestly would not leave them out. So as we head into the new week, and after having my full of this saffron rice, I attempt again to go no rice for the rest of 2017. 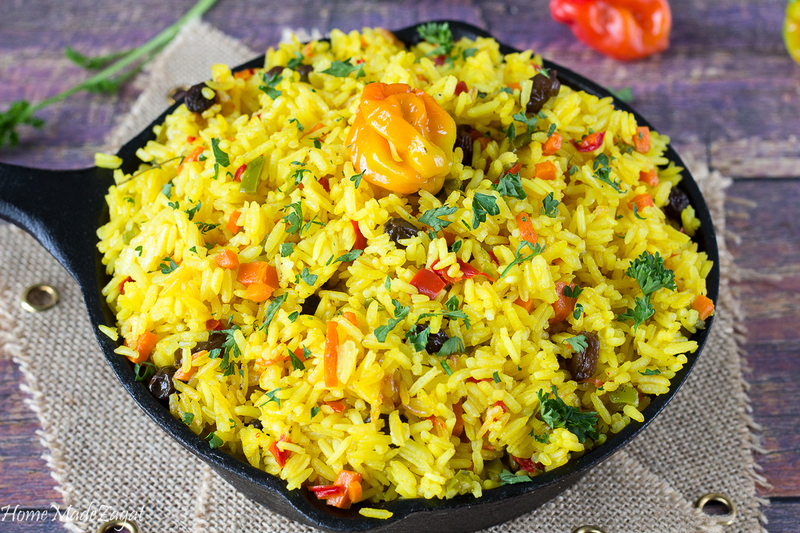 An aromatic rice dish seasoned up with saffron (turmeric) with carrots, peppers and raisins. Flavorful and delicious. Thanks so much for stopping by and reading my posts. It is much appreciated. 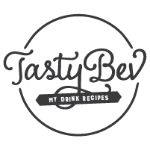 Please, if you can like, share, yum and/or pin this, especially if you enjoyed it.